Is gender selection of foetuses ethical? 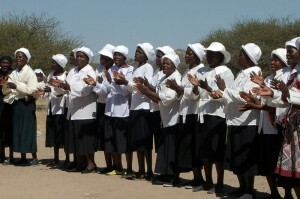 Acting President of Zimbabwe, Joice Mujuru has called for concerted efforts in “uplifting” women arguing that they are key to contributing to the nation’s economic growth and sustainable development. Officially opening a 50/50 strategic meeting which discussed how to achieve 50 per cent of women in political positions, Mujuru said gender justice and gender balance was key to the development of any country. “The discrepancies of women represented in various institutions call for more concerted efforts in uplifting the women’s cause. Hence, the 50/50 strategy is critical in attaining gender equality in itself and is a pre-requisite of sustainable development,” she said. Mujuru noted that it had been proven that if women are represented in big numbers in economic ventures such as agriculture and textile, economic growth increases and poverty is visibly reduced. “Politically, women and men exercise power differently. Having more women in decision making bodies means value addition and qualitative differences in the process and product of the decisions made,” she said. “I was elected Vice President of Zanu-PF because the Women’s League fought for a party constitution provision of one in every three positions to be occupied by a woman. “Now we are going 50/50. Thus, political parties and women’s wings are key in the embracing and implementing of any strategy,” she said. 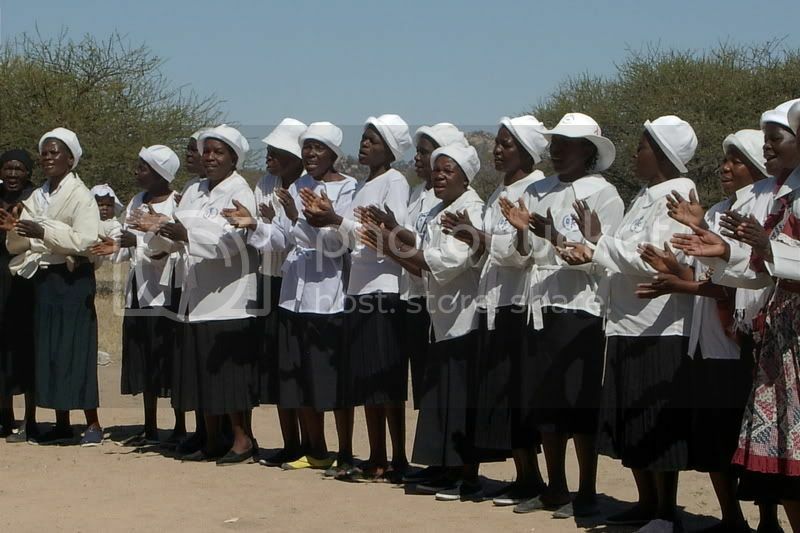 Acting President Mujuru said educational and economic empowerment was essential for a confidence and effective participation of women. Zimbabwe has made good progress on increasing representation of women in political positions including the post of President and in Parliament where women occupy the positions of Deputy Speaker of the House of Assembly and President of the Senate.